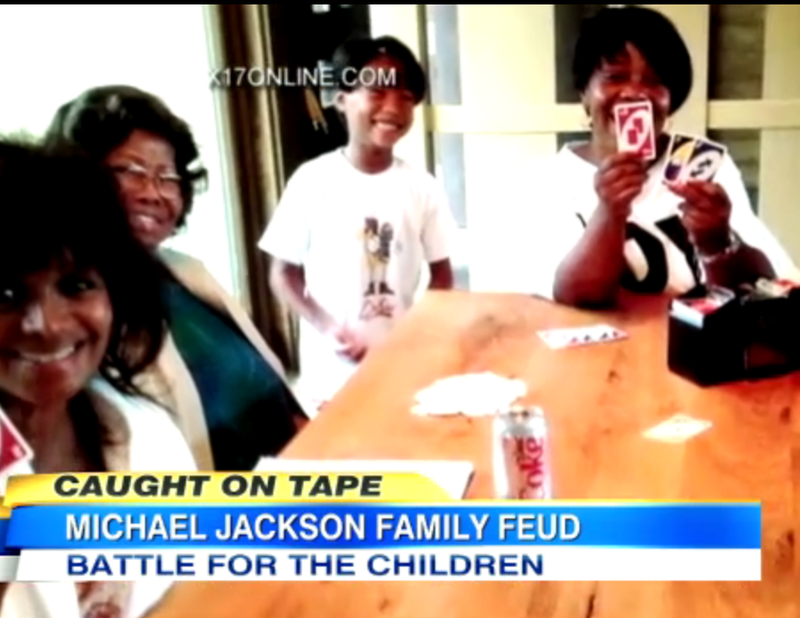 Dan also appeared on Good Morning America today to talk about the recent “scuffle” at the Jackson family home and whether it means a potential sibling custody battle. “There are two separate issues here,” explains Dan, continuing that, “one relates to children and another relates to money… you would hope that legally they would be viewed differently” but they may be interconnected. Michael Jackson’s siblings being upset about the will is not a new issue, Dan says, but bringing the children into it is a new twist. 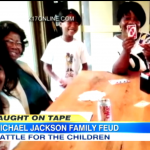 “What’s new here is this issue with the children… according to the lawyer for Katherine Jackson, they exit the vehicles, Jackson family members run up to Michael’s children, yell and begin to aggressively grab at the cell phones in their hands and they claim that they had to literally take the children away, leave their home and take them to a safe location… I mean, this is no longer just a fight over a will,” explains Dan. The police are now involved, and the issue has become extremely public. Watch the story here.